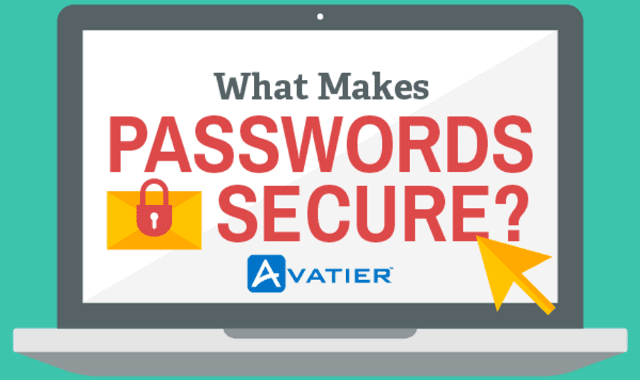 What Makes Passwords Secure? #Infographic ~ Visualistan '+g+"
Passwords are hacked in a variety of ways and for a variety of reasons. Sometimes the hacker is someone you know. It could be a “frenemy” who wants to access your information. If so, he or she might be able to guess your password if you use one that’s as obvious as your dog’s name or child’s name. Also, an insider may be able to access your account if the answers to your password recovery questions are known.